April marks National Hairstylist Appreciation Day. The day to celebrate those pros who work to make us look fab is technically April 30th but we thought it would be nice to dedicate some extra time to showing our appreciation for these talented artists. A hair stylist is someone who makes us look good, and feel good. The best hair stylist will push us to change our look once in awhile, to dare to be daring. Believe it or not being a professional hair stylist is not an easy task. It takes a lot of schooling, training and natural talent for someone to become a hair stylist. And it's their little tricks that make us so beautiful that make all the difference. In honor of National Hairstylist Appreciation Day we wanted to highlight a few little-known hair secretes that stylists will use to make us look our best. One of the things that a hair stylist will tell us is they are using “lightener” or “decolorizer” when we ask for the dark color to be removed from our hair. But, it's always bleach. Call it a marketing trick, but hair stylists found out years ago that people will be less paranoid about the chemical if it has a different name. We've also heard from hair stylists that a mix of hot and cold during a blow dry will keep the style longer. Keep the brush wrapped around the ends of your hair for about 5 seconds and let cool air pass into your roots. First blow dry your hair on high temperature then set the blow dryer to medium to keep the hair in the best possible shape longer. Speaking of temperature, according to hair stylists, you should have a curler and/or blow dryer that has at least three different temperature settings. Some secretes we know hair stylists keep, but may actually save you money when you visit them. Sometimes salons will offer discounts if you book on certain days (avoid Saturdays for best service). They may even give you a deal if you get a cut and color together. Doing both together saves time and could save you a quarter of your bill. 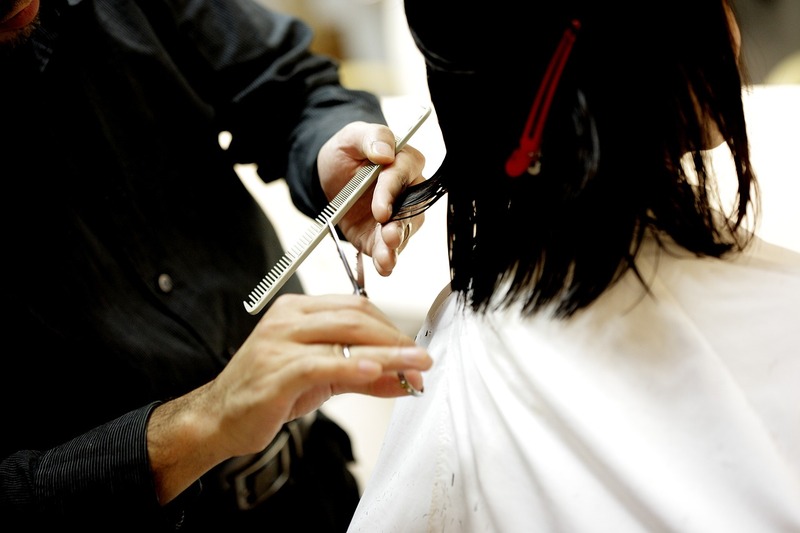 Make sure when you've found a good hair stylist that you treat them as well as you want to be treated. It only takes one bad experience to know how invaluable the good stylists are. Tip them well (they keep track) and make sure to keep your appointments. And sometime this month thank your hair stylist for all the work he or she does to make you feel and look good! For more beauty tips and to view our personal care products like us on Facebook today!